2012 Preakness contender Went The Day Well has been spending his days at Fair Hill Training Center in Maryland since he finished 4thin the 2012 Kentucky Derby. Trainer H. Graham Motion plans to take Went The Day Well to Pimlico early this week to get accustomed to his surrounding in preperation for the 2012 Preakness. 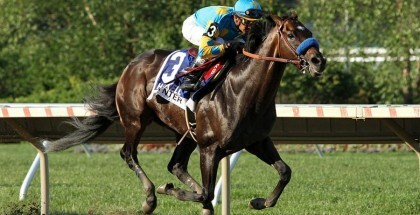 Went The Day Well is a strong contender in the 2012 Preakness. Went The Day Well has showed much improvement since his two-week quarantine after arriving to the United States. 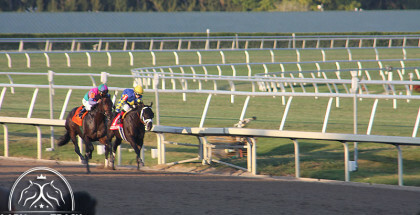 His surprising fourth place finish in the 2012 Kentucky Derby surprised owner Team Valor and Mark Ford. This was the first time Went The Day Well raced with blinders on. 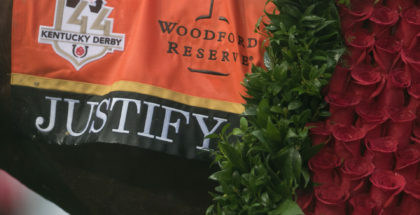 His trainer H. Graham Motion believes that if he had a better start at the beginning of the 2012 Kentucky Derby, he would have placed better. 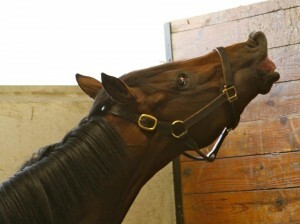 There is also optimism about Went The Day Well’s upcoming performance in the 2012 Preakness. He’s known what’s expected of him and is somewhat used to the crowds. 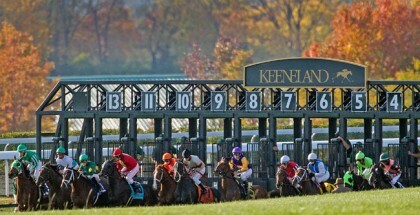 LadyAtTheTrack.com would like to wish Went The Day Well, Jockey John R. Velazquez, trainer H. Graham Motion, and Team Valor the best of luck during the second leg of the triple crown.